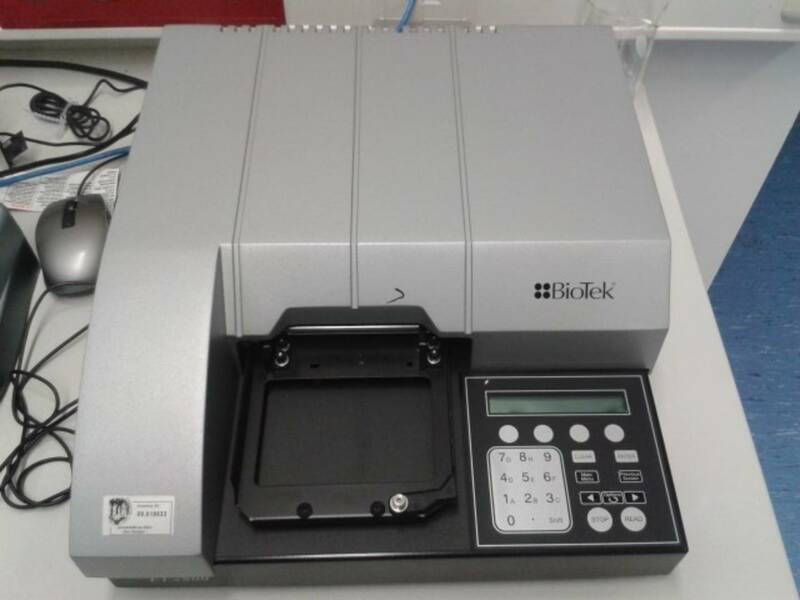 ELISA Fluorescence plate reader to evaluate the viability of cells. 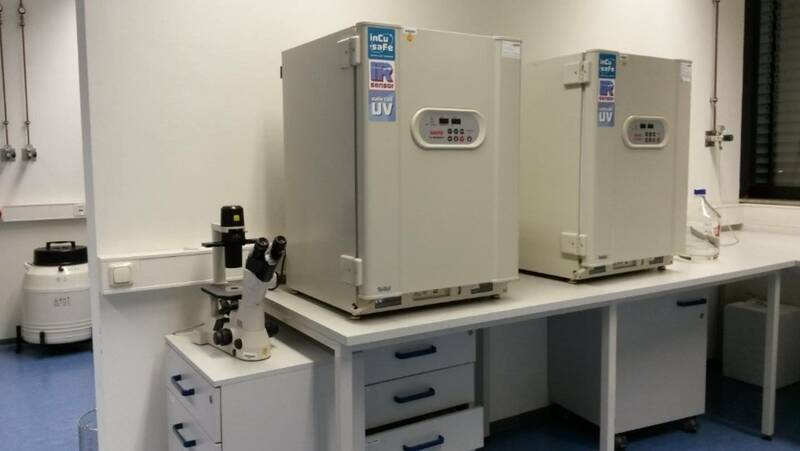 Incubators maintain optimal temperature (37°C), humidity and atmosphere (5% cabon dioxide) condition's for in vitro cell growth. Research in our cell culture laboratory is mainly focused on the study of biocompatibility and quantitative cytotoxicity of synthetized nanoprobes with diverse compositions and sizes such as iron oxide, gadolinium oxide, zinc oxide, silver and copper for biomedical application (anticancer, antibacterial, antiaging). Furthermore we also investigate surface functionalization sequences of the synthetized nanomaterials. Cytotoxicity evaluation is based on colorimetric MTT method where tetrazolium dye is reduced by mitochondrial enzymes using different cell lines (L929, HEK 293, Human fibroblast). Viability of the cells towards these materials is assessed by fluorescence plate reader (ELISA).